At Mitchell Dental Spa, we are proud to provide a comprehensive range of cosmetic dentistry treatments in a soothing spa environment. Among the most popular of these are porcelain veneers, which have been the foundation of many of our most transformative smile makeovers. Because porcelain shares light-reflecting properties with tooth enamel, it is the most natural looking of the dental restoration materials, in addition to being durable and resilient. When crafted by a true dental artist such as Dr. Margaret Mitchell, porcelain veneers represent perhaps the pinnacle of cosmetic dentistry. However, porcelain veneers are not necessarily for everyone for a number of reasons. 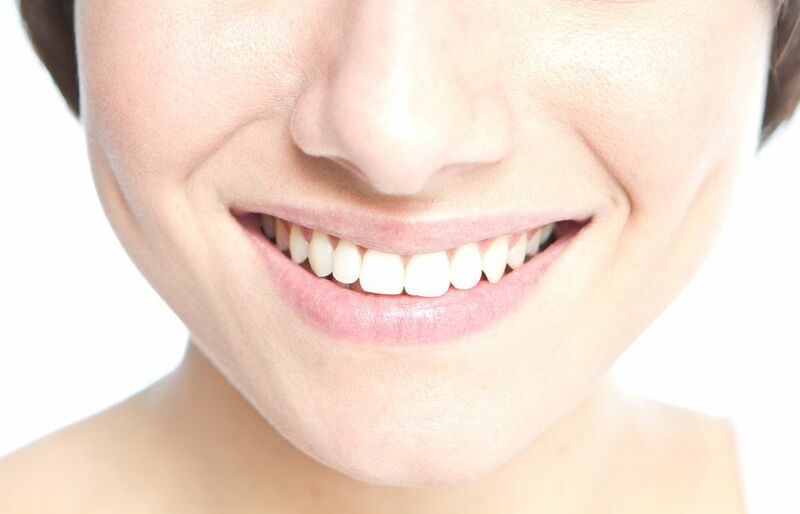 There are excellent alternatives to porcelain veneers, including cosmetic dental bonding. Most patients who are in basically good oral health are suitable dental bonding candidates at our Chicago, IL dental spa. Dr. Mitchell carefully advises patients of their treatment options and candidacy so that they can make the most confident and educated decisions possible about how to proceed. Are you a good candidate for cosmetic dental bonding? If so, is this the treatment that is best suited to your needs and goals? To find out, please schedule your initial consultation with one of the area’s finest and most celebrated dentists, Dr. Margaret Mitchell, today. In general, if you are in good overall and oral health, you are probably a suitable candidate for dental bonding. If you are a good candidate for porcelain veneers, then you are definitely a good candidate for dental bonding. If, however, you have oral health issues such as periodontal disease or dental caries (cavities), then these issues may first have to be addressed before you can undergo the bonding procedure. Cosmetic dental bonding involves the application of a composite resin to the surfaces of the teeth and subsequent curing and polishing of the resin to resemble natural tooth enamel. In its hardened state, the bonding material conceals aesthetic imperfections such as cracks, chips, discoloration, and gaps between teeth. You want to undergo a reversible procedure: One of the reasons that some patients are hesitant to have porcelain veneers placed on their teeth is that a thin layer of enamel must be removed prior to the application of the veneers. As a result, the teeth can never again be “naked.” However, dental bonding does not require any alteration of the natural tooth. It is therefore a completely reversible procedure. You want to undergo a less expensive procedure: Although dental bonding is slightly less natural looking than porcelain veneers, it is also less expensive. This is not to suggest that the results are less than stunning. However, the bonding material is not translucent, unlike porcelain and natural tooth enamel. You want to try out a new smile before committing to veneers: Some patients simply want to experiment with a new smile for a few years before committing to a lifetime of porcelain veneers. Dental bonding allows them to do so. To find out whether you are a good candidate for dental bonding, please contact Mitchell Dental Spa today.